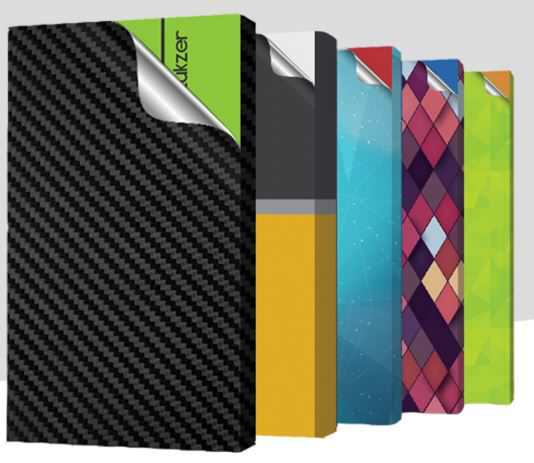 Skin4Gadgets has launched its first power banks in two capacities – 10,000mAh and 15,000mAh. The brand said that similar to its other products, users can purchase its power banks with a choice of decal to personalise the device according to their taste. Users will also be able to customise the powerbanks with photos and designs of their choice. The Skin4Gadgets power banks are compatible with most USB-powered devices. They offer li-ion batteries, over-charge / over-discharge protection, short-circuit protection, high-temperature protection, and up to two USB 2.0 ports to charge devices. The 10,000mAh power bank has been priced at Rs 2,499, while the higher-capacity 15,000mAh power bank will set you back by Rs 2,999. Both will be available on the company’s online store.